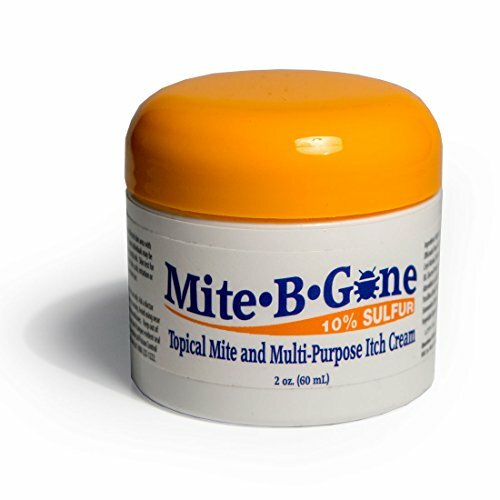 Mite-B-Gone Sulfur Mite Cream is a natural blend of nourishing essential oils that bring quick relief of mites, acne, seborrhetic dermatitis, eczema, and tinea nail fungus, and other fungal infections. 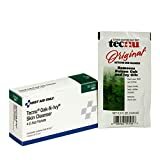 a known Soothing and Anti-inflammatory blend which works quickly to counteract itching and clear up any outbreak. ▶Mite-B-Gone gives you the relief WITHOUT the harsh chemicals and irritation. -After bathing, apply the cream to the affected area. -Use once a day until satisfied.